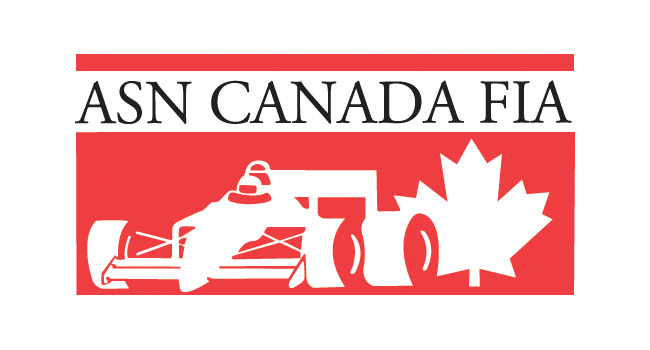 Manitoba Karting Association Starts Out 2019 with New Club Logo and Swap Meet – CKN | CanadianKartingNews.com | Because Karting is a way of Life! The old club logo has been around for over 30 years and the Manitoba Karting Association is happy to introduce our new club logo. The new club logo better reflects the exciting sport of karting. Responses from club members have all been positive and they really like the new logo. We start the 2019 race season off with our annual Swap Meet on Sunday, April 28th from 11 am – 3 pm at Birchwood Honda 1401 Regent Avenue, Winnipeg, Manitoba. 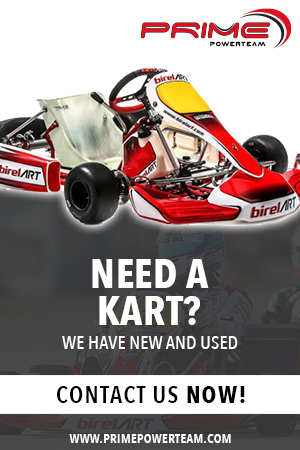 Everyone is welcome to come and sell their karting items. Also 2019 will be the second season of Kart Now. 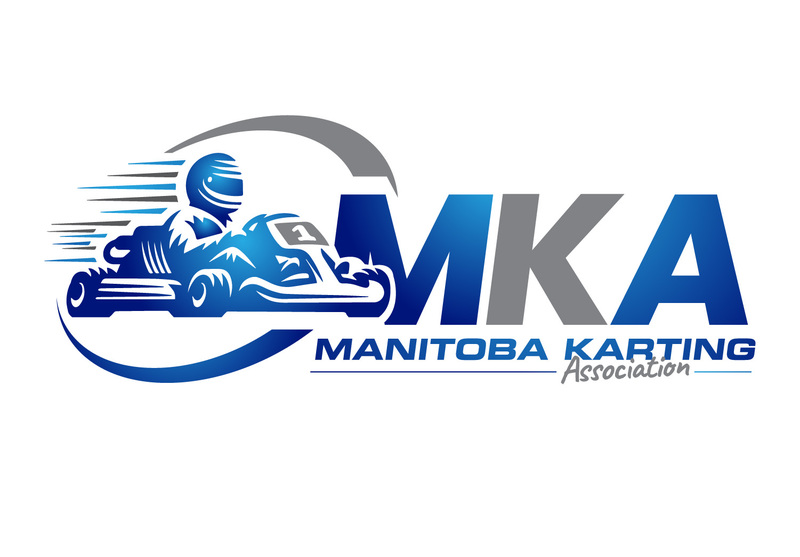 A lot of people have been introduced to the sport of kart racing by Kart Now and Kart Now has been responsible for the Manitoba Karting Association gaining a bunch of new members.